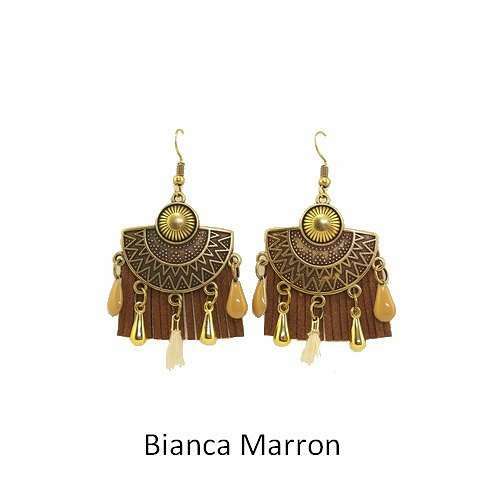 Ethnic and graphic earrings in fringed leather and bronze support. 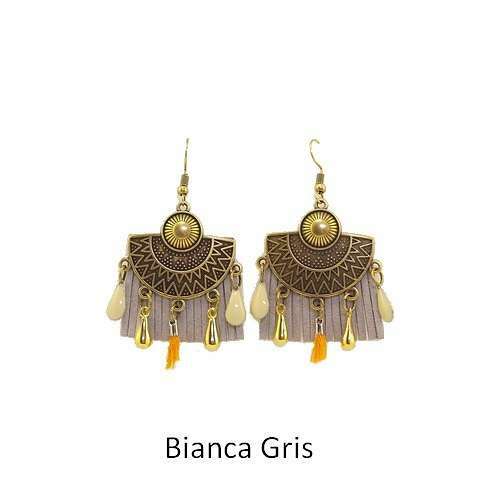 The finesse of this sublime pair of fringe earrings will add an original side to your outfit. 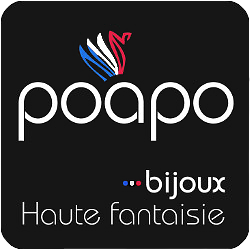 Poapo jewels are made in France by hand. 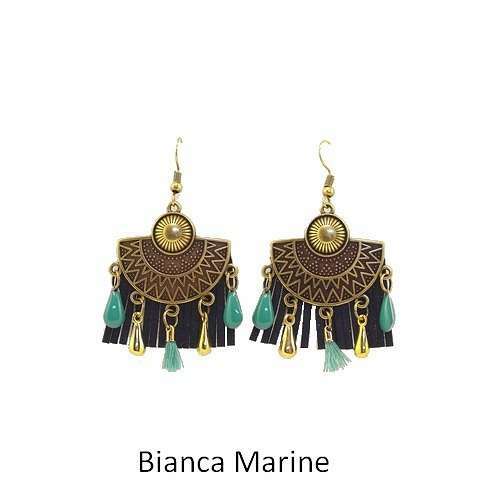 Each jewel is unique. Our leathers are of European origin and are workedFinely in France. It is strongly advised not to put them in contact with water. 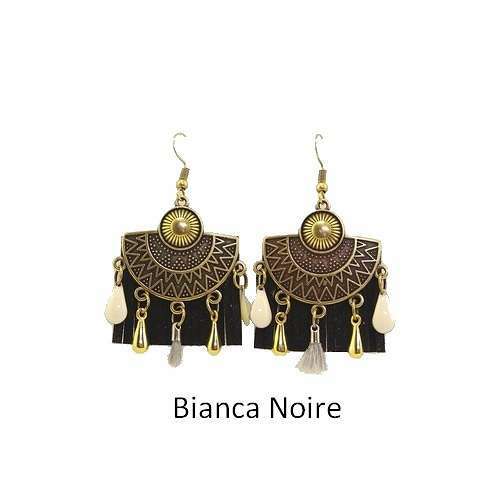 Nickel free, no risk of allergy.